MAGNOLIA FARMS is Piedmont's BRAND NEW subdivision featuring HALF ACRE LOTS and tons of PROTECTED GREEN SPACE! This quaint community offers its residents a true small town feel with only 36 exclusive homesites available to choose from. While intimate and tucked away among lush trees, there is still easy access to major highways and local conveniences. Magnolia Farms is also proud to be within walking distance to one of the best AWARD WINNING SCHOOL DISTRICTS in the entire State! If youre looking for a grand home with a flair for the dramatic that still manages to fit the way you live, look no further than the Landon. 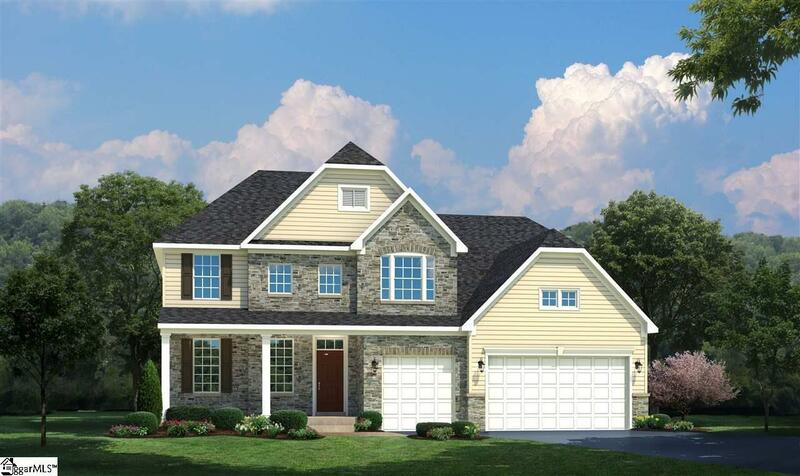 With your first step in to the open foyer, youre greeted with an attractive open floor plan formal dining room - or choose a library, enclosed by beautiful double doors. A graceful arch pulls you past the stairs into the large great room, perfect for entertaining. Dont forget to add a fireplace for cozy nights at home. The great room opens to the dinette and a kitchen featuring plenty of storage and counter space. An optional morning room adds wonderful light to the area. Just off of the kitchen is the family foyer with access to the standard three-car garage, a powder room and a study. The study can be replaced with an optional first floor bedroom, complete with its own full bath. 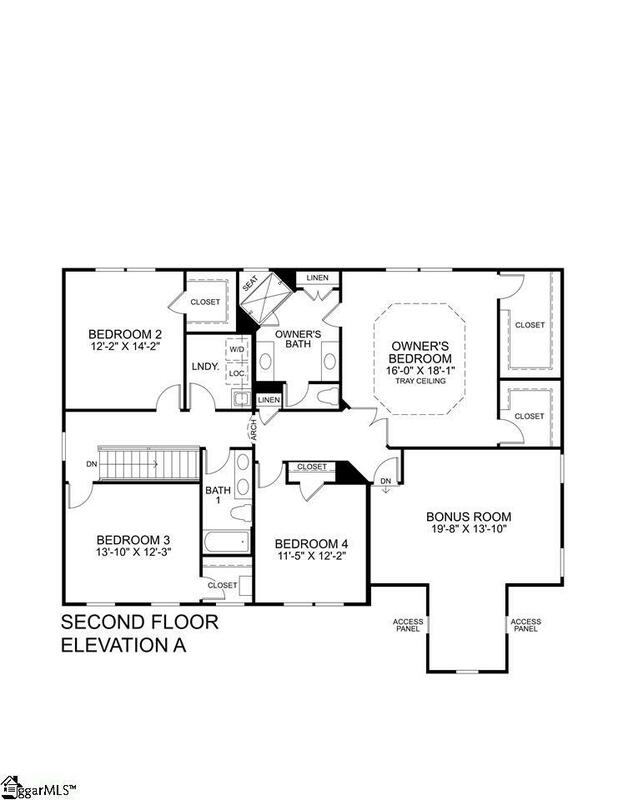 The second floor features four standard bedrooms. The owners suite includes two large walk-in closets and a large bathroom with several different layouts available. 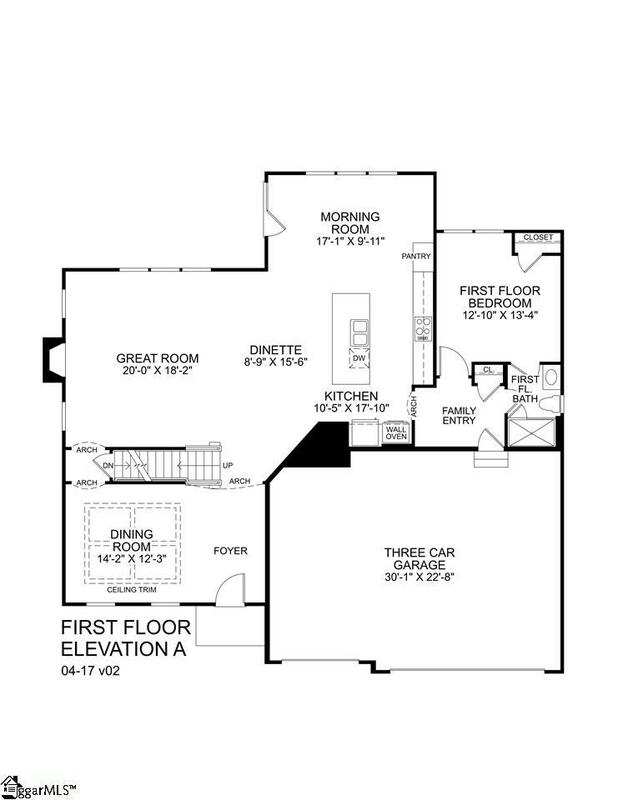 An optional bonus room which is available above the garage provides even more space. Many areas offer an optional finished basement featuring a large, open plan and can include a media room and exercise room. This home includes Built-in Performance and Savings with our whole-home approach to reducing your new homes environmental impact while providing the highest levels of performance and energy efficiency. 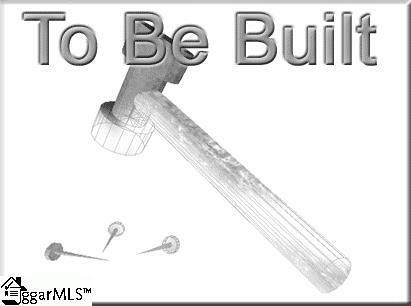 Your home will be MORE COMFORTABLE and COST LESS every month, up to 30% less than standard new construction! Stop by our beautifully DECORATED MODEL today to find out why MAGNOLIA FARMS is Piedmont's Premier New Construction community!